Cecil Lowis was born in Bengal, India on 31 January 1866, the son of Edward Elliott Lowis and Susan Mary Currie. He was educated at Newton College, Devon and at Gottingen Gymnasium, Germany. He is connected to the Man family through his marriage to Sarah Josselyn Man. Cecil entered Corpus Christ College Cambridge and after graduating in 1885 he entered the Indian Civil Service (ICS). He was appointed an Assistant Commissioner in Burma and then made Deputy Commissioner in 1898. He next became the Officiating Chief Secretary to the government of British Burma in 1903 and 1904 as well as a magistrate and traveling judge. He was next lent to the Government of Egypt, as Director-General of the Egyptian census, 1906-8. After which he was appointed Commissioner and Superintendent of Ethnography, Burma. 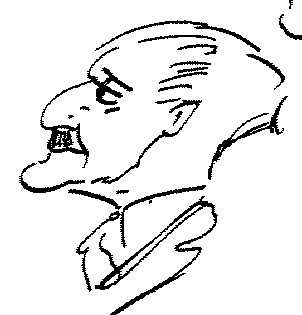 He retired from the ICS in 1912. Lowis served in France during the Great War, 1914-1918, and was in command of an Indian Labour Company, 1917-18. 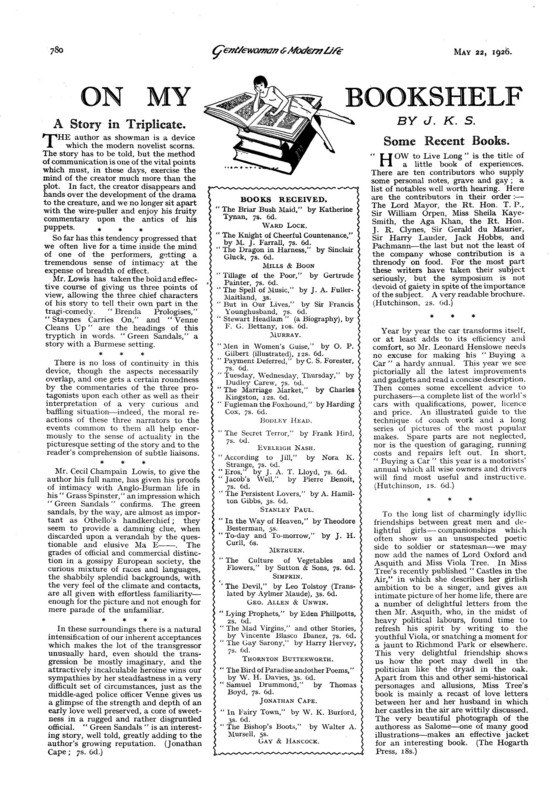 He was the author of numerous novels set in Burma, a listing of which can be found at the end of this page. Some brief reviews appearing in the Times Literary Supplement have been identified and can be read here (<— 4 pages PDF). As noted above, Cecil’s father was Edmund Elliott Lowis and his mother was Susan Mary Currie (m. 9 July 1863). Susan was one of the daughters of Sir Frederick Currie. Sir Frederick had three wives and Susan was a daughter from the third wife Katherine Mary Powney Thomson whom Sir Frederick married on 10 February 1841. Katherine was born on 16 April 1821, and died 30 January 1909 at Holmdene, Yately. Another daughter of Frederick and Katherine (Thompson) Currie’s was Harriet Sophia who in 1865 married Sir John Underwood Bateman-Champain. Cecil was born a year after this marriage and it is probably safe to assume that his parents named him Champain after his uncle Bateman-Champain. To read the obituary for Bateman-Champain in the Geographic magazine written by Sir Frederic Goldsmid click here (pdf). Bateman-Champain appears in the Dictionary of National Biography (DNB) as well as Wikipedia. It is also interesting to note that Harry Edward Julius Man, Sarah Josselyn Man’s uncle, was one of the supervisors laying the Telegraph line through Persia in the 1860’s. Illness forced him to retire from the project early on. Harry mentions John Champain (the Bateman was added later) a few times in his letters from Persia. It is also of interest to note that Cecil’s elder brother Harry married on the 31 January 1917 Sybil Woolf whose father Benjamin was the uncle of Leonard Woolf. 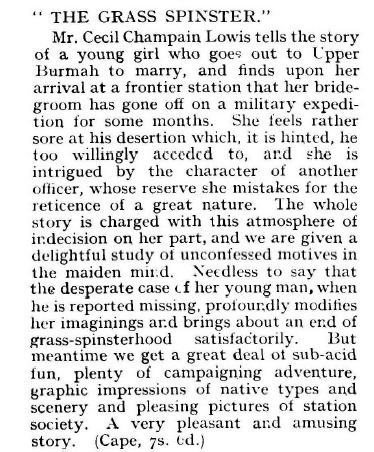 Cecil’s first book ‘A Treasury-Officer’s Wooing’ was serialized in two parts in Macmillan’s Magazine. The first part appeared in November 1898 can be read here. A note on Cecil’s mother’s family – The Curries. Cecil’s mother was Susan Mary Currie. She was the daughter of Sir Frederick Currie and Katherine Maria Thompson. Katherine’s father was George Powney Thompson of the Bengal Civil Service, Judge of the High Court at Allahabad. George was born on 7 February 1797 to George Nesbit Thompson and Catherine Mary Powney. George married Harriet Fendell and he died 11 November 1849. Another of George’s daughters Marian Sophia Thompson married Richmond Campbell Shakespeare whose mother was Amelia Thackeray. Her father was William Makepeace, the grandfather of the novelist. 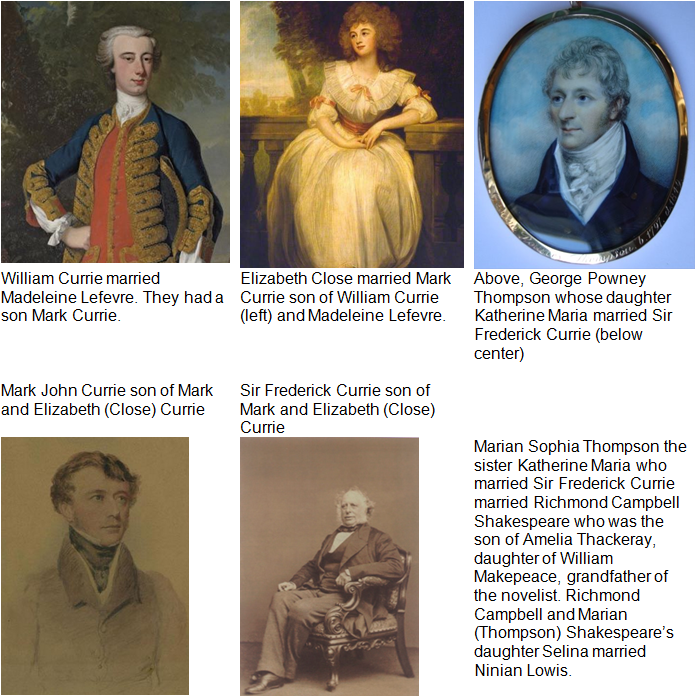 Sir Frederick Currie’s father was Mark Currie and Mark’s father was William who married Madeleine Lefevre. 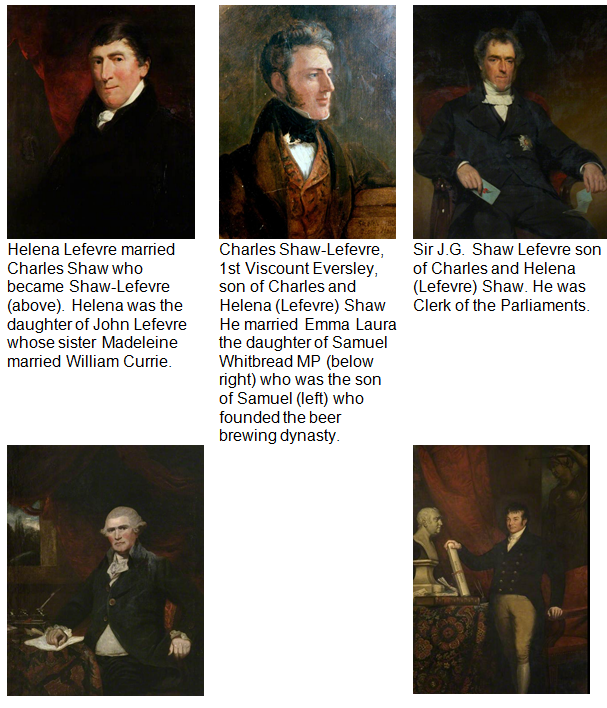 Madeleine’s niece Helena Lefevre married Charles Shaw and so began a fairly prominent line of government officials that took the name Shaw Lefevre. Bibliography of Cecil Lowis publications. This list has been divided into two categories: A. The Novels and B. Ethnographic Studies. The Ava mining syndicate. Published: London: Greening & Co., Ltd.1908. Fascination. Published: London and New York: J. Lane, 1913. The grass spinster. Published: London, J. Cape, Ltd. . 320 p.
Green sandals. Published: J. Cape Ltd  London and in New York : George H. Doran, [19–]. 352 p.
The green tunnel. Published: London, L. Dickson & Thompson, Limited . 315 p.
In the hag’s hands: An affair of the Burmese delta. Published: London : T.W. Laurie, 1931. 251 p.
The huntress. Published: London : J. Cape, 1929. 285 p.
The machinations of the Myo-ok. Published: London : Methuen, 1903. 320 p.
The penal settlement. Published: London : J. Cape, 1928. 320 p.
Prodigal’s Portion. Published: London, Lovat Dickson, 1936. 312 p.
The runagate. Published: London: J. Cape, 1924. 351 p.
Snags and shallows. Published: [London] J. Lane, 1922. 320 p.
The treasury-officer’s wooing. Published: London and New York : Macmillan. 1899. 508 p.
The tribes of Burma: Published: Rangoon : Office of the Supt., Govt. Printing, Burma, 1919. Physical Details: 109 p. : folded col. map. ; 25 cm. Series: Ethnographical Survey of India: Burma ; no. 4. Provincial series: Burma. [compiled by C. C. Lowis, with the assistance of R. Casson and G. E. R. Grant Brown]. [Imperial gazetteer of India.] Published: Calcutta : Supt. of Govt. Print., 1908. Physical Details: 2 v. : fold. col. maps. ; 23 cm. A note on the Palaungs of Hsipaw and Tawngpeng. Published: Rangoon, Office of the Supt., Govt. Print., Burma, 1905. Physical Details: 43 p. illus., fold. map. Burma. Published: Calcutta, Supt. of Govt. Print., 1908. Physical Details: 2 v. 2 fold. col. maps. 23 cm. Series: Imperial gazetteer of India. Provincial series.Notes: “The provincial article on Burma was written by Mr. C. C. Lowis … with the exception of a few portions treating technical or scientific subjects … The remaining articles, based on materials supplied by deputy- commissioners, were compiled by Mr. Lowis …”.Contents: v. 1. The Province; mountains, rivers, tribes, etc. ; and the Arakan, Pegu, Irrawaddy, and Tenasserim divisions.–v. 2. The Minbu, Mandalay, Sagaing, and Meiktila divisions; and the Native States. Burma. Part I, Report / by C.C. Lowis, of the Indian Civil Service, superintendent, census operations. Published: Rangoon : Office of the Supt. of Govt. Print., Burma, 1902. Physical Details: iv, 149, lxxxiii, v p.,  leaves of plates : ill., maps ; 34 cm. Series: Census of India, 1901 ; v. 12. Other Authors: India. Census Commissioner. REVIEWS: PUNCH VOL. 159. September 15th, 1920. Four Blind Mice. I think I should best describe the characteristic quality of Four Blind Mice as geniality. The scene of it is Burmah–astonishing, when you consider the host of novels about the rest of India, that so few should employ this equally picturesque setting–and it is quickly apparent that what Mr. C.C. LOWIS doesn’t know at first hand about Rangoon is not likely to be missed. The tale itself is a good-humoured little comedy of European and native intrigue, showing how one section of the populace strove as usual to ease the white man’s burden by flirtation and gossip, and the other to get the best for themselves by unlimited roguery and chicane. The whole thing culminates in a trial scene which is at once a delightful entertainment and (I should suppose) a shrewdly observed study of the course of Anglo-Burmese justice. I think I would have chosen that Mr.LOWIS should base his fun on something a little less grim than the murder and mutilation of a European, or at least Eurasian, lady, even though the very slight part in the action played by Mrs. Rodrigues, when alive, could hardly be called sympathetic. Still we were all so good-humoured over her taking-off that for a long time I cherished a rather dream-like faith in her reappearance to prove that this attitude had been justified. Not that Mr. Lowis has not every right to retort that he is writing comedy rather than farce; certainly he has made his four blind mice to run in highly diverting fashion, very entertaining to those of us who see how they run; and as they at least save their tails triumphantly it would perhaps be ungenerous to complain about one that doesn’t.